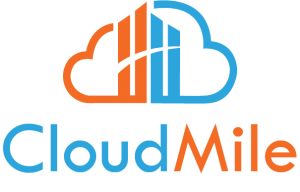 CloudMile is an AI company helping enterprise leverage the power of data through machine learning and big data analytics. 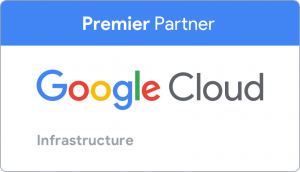 We have earned over 30 professional certificates by Google Cloud, including Cloud Architect and Data Engineer. 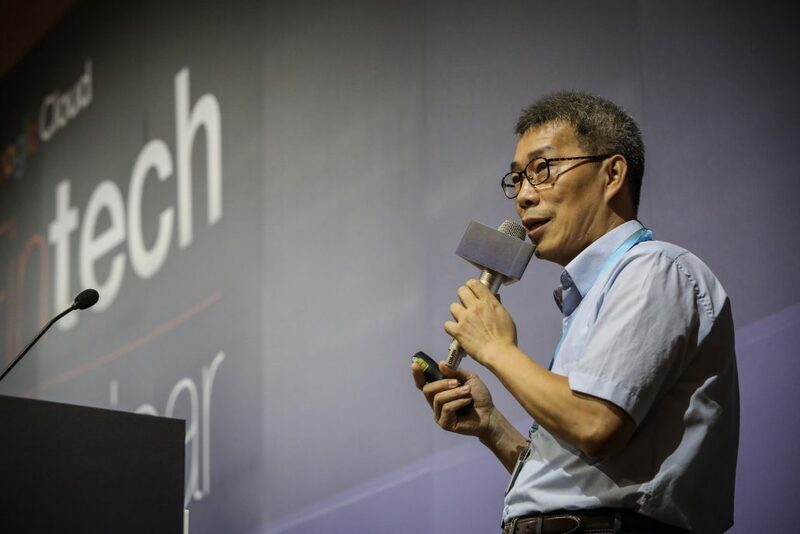 Spencer Liu is one of the few veteran entrepreneurs in Taiwan; he is a founding member of “market.yam” for Yam Digital, which was the first wave of Taiwanese Internet miracles. 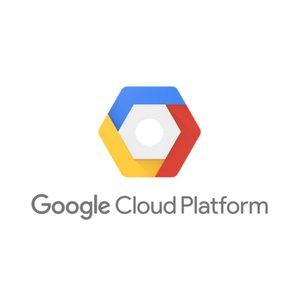 Due to the past experience of collaborating with Google and Android team, Andy Rubin, the Father of Android, described Spencer as “the talent with best understanding of software ecosystem.” Spencer holds an EMBA degree of National Taiwan University; he specializes in Cloud service, big data, business development, and is highly experienced in IoT. Dr. Kuo is enthusiastic about developing innovative technologies. 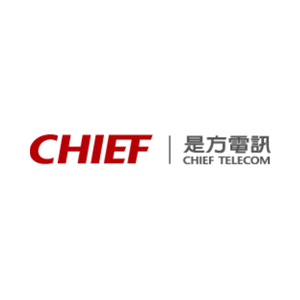 Specialized in Cloud computing, big data, machine learning, and relevant fields, Dr. Kuo leads the R & D Team to help our customers break through technical barriers. Dr. Kuo graduated from Ohio State University with a PhD degree. 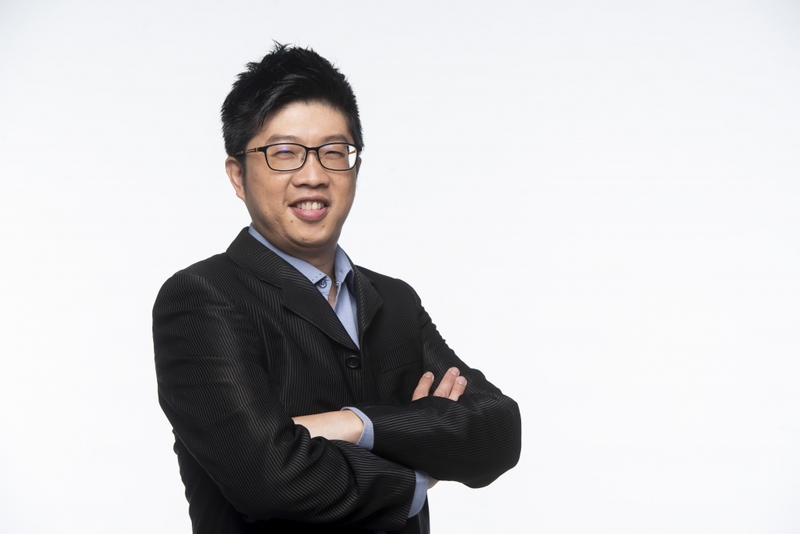 Before joining CoudMile, he was Chinatimes Digital Deputy CTO and Interactive Senior Consultant. 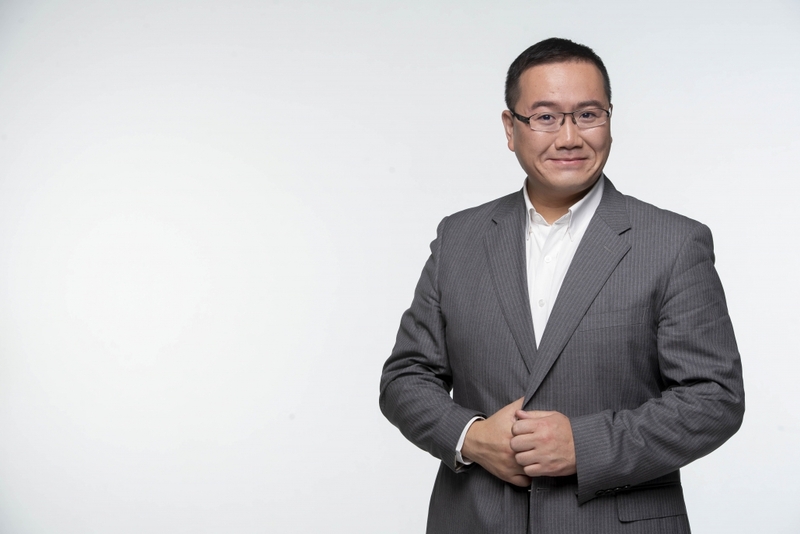 James Kao owns decades of experiences in sales, marketing, operating and strategic management; he leads our sales team outreaching to APAC customers. James holds an MBA in Strategic Marketing, University of Hull, UK. 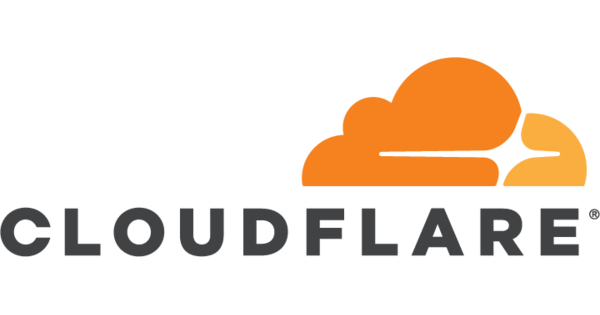 Before joining CloudMile, James worked in EF, WSI, Yahoo!Taiwan dedicating to sales, marketing, and operation development in asia-pacific region. Jonathan Wang graduated from San Jose University Computer Science, USA, specializing in data analysis, recommendation systems and machine learning. He led CloudMile technical team to successfully build the first example of introducing AI technology into traditional industry of Google Cloud in Taiwan. 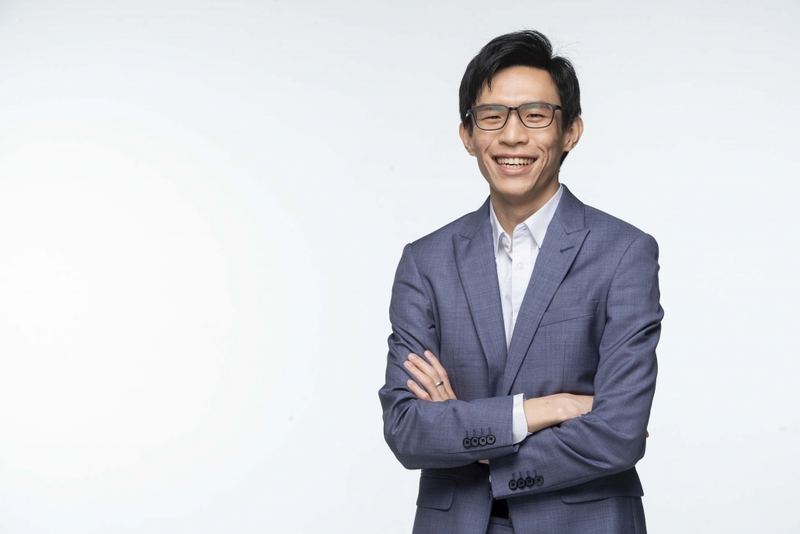 So far, he has served more than 10 local financial brands and assisted customers in introducing AI applications and digital transformation.